Welcome to Frontiers Health Community. 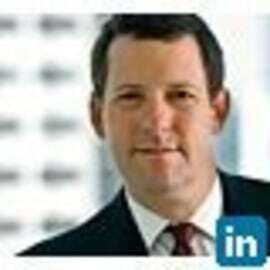 Steven Yecies is a Venture Partner with OrbiMed Advisors. Steven has over 20 years of experience as a consultant, entrepreneur, investor and senior manager in the healthcare IT and healthcare services sectors. Steven currently serves on the Board of Directors for Practice Fusin, TigerText and Sikka Software and is a board observer at Augmedix and Treato Health. He previously founded and operated the global health and wellness business at Scient (NASDAQ: SCNT) and was either the founder or part of the leadership team of five other HCIT start-ups. He received an A.B. in Government from Dartmouth College and holds an M.B.A. from Harvard Business School and a J.D. from The U.C. Berkeley School of Law.